This is kind of a guide to track my travels. I fly or drive with my gear,in hopes that there is a paintball field in the area, and I get the time off to play. At the moment I am in Japan. 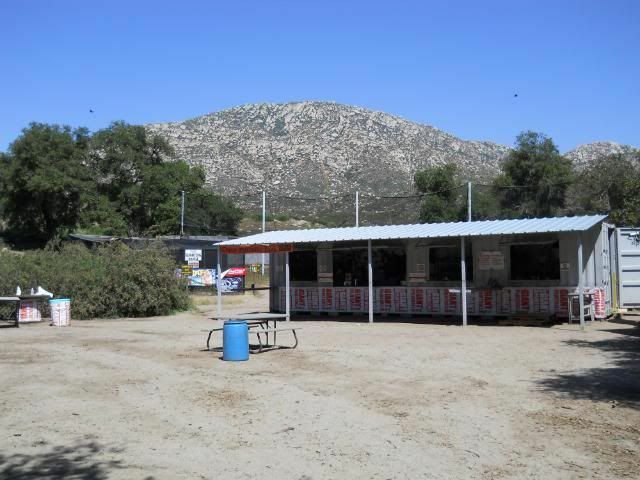 I had a great time playing paintball here. So when I'm home, I can be found playing here. I will post up reviews of fields I play at. Last edited by blackrain; 04-05-2010 at 01:01 AM. This is a .50 cal paint free field. It will never go .50 cal. It will remain .68 cal. So let me start off by saying that playing paintball in a different location and with rental equipment is the best. I had just as much fun playing here as I did in Boston. I was like everyone else,wearing camo pants and a hoddie. There was a group of kids that showed up, so I knew it would be a great day. I didn't play that many games,my friend hurt his ankle so we came back early. We just gave our paint away to the kids,why not,they were having alot of fun. I don't have many pictures now, didn't get the chance to take many due to my co-workers injury. Big group is expected so hopefully it will be an even better day. The field is about 3 acres big. 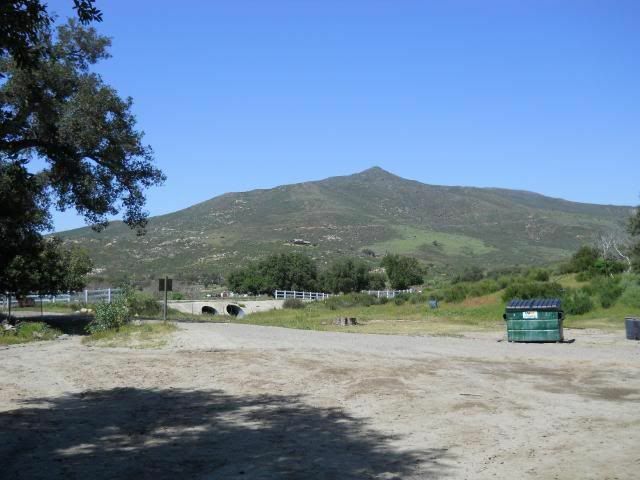 Main playing area is surrounded by 2 large hill sides basically a Valley. So if your not into climbing,it's going to be hard,because there will be fire coming from everywhere. I want to say there was about 20 of us while I was playing and the younger ones were shooting from the hill sides which just drove me crazy lol. So I did get shot alot. NO GO for the FAT BOY. Only way out was forward and running for cover. So I did lol. What I liked most about the field were the games that we played. Before each game the Field Manager Joe would give everyone the scenario and divide up players, sometimes uneven. The games I played were never the same. Same field,but never the same type of game such as capture the flag. It was always something different. ie Virgin Sacrifice, Ebay vs Craigs list. They all had a theme of some sort. On Saturday it's WoodsBall only. Sunday it's SpeedBall only. So if a group of speedballers think they will show up and play what they want,forget it. The format is permanent. The dependents and military have to have their time as well. They also reserve the field for parties and special events. So I rented a Custom 98, Vent goggles and a carrier harness with 2 pods. My friend and I split a case of Diablo and it came out to $105 for both of us. The gear was very well maintained. Gun never Jammed on me once. I lied it did when my dumb *** thumb stopped it from cocking back. They were clean and the mask were perfect. Lenses were prestine. I was expecting to fog up but the Vents seem to have alot of flow. It's Rental Paint and that's all they had at this time. Low end diablo. It had a few dimples and flat spots,but that's expected. They have a new shipment coming in. MWR only orders a skid at a time, due to storage issue. It flew a decent straight and didn't hurt. Not one complained, not even the ones with their own equipment complained about paint. What more can a field want, people not crying and just having a good time. So no real issues with paint or gear. I would pay to play here every weekend if I had to. It would make me want to get in shape to climb the hills. I understand that they are refitting with new guns. IONs no longer exist here. Wish I could remember what new rental gun they were buying,I know it wasn't your usual rental. Quality type gun. I can say that all players were on even playing ground as far as guns and gear. I know when I get home I'm going to send them all my 140 rnd pods that I have (I only use 100 rnd pods). They are in need of pods to give the renters. So I will add more next week if I get a chance to play the Scenario. So let's updated this review a little. I didn't have plans to play anymore while in Japan, but Ronin our local MCB Chapter dropped me a PM and asked me to come out and play. I couldn't pass up the offer and to have bragging rights of MCB members meeting over seas. Ronin told me this was his first time playing woods ball in quite a few yrs. He said he had a great time,and so did I. Paint for the day was METEOR,which was in excellent shape and shot very well. So they have upgraded paint brands. Which is a plus for everyone. It shot straing and no breaks,even out of a rental gun. So what happened today. Well about 42 people showed up thru various times of the day. The favored guns were Tippmann. Also a Tib and a Rap4 68. Then a group of single Sailors showed up and the fun just got better. Once you enter into the open area,your pretty much a Dead Man Walking So inflatable bunkers were added for cover while moving. This area also doubles as a speed ball field and set up different on Sunday. They have the Stealth plane and these Cement tubes. Yea I know what you are saying. "That's not enough to have fun on". Well you know what the military takes what they get and put it to good use. So if it looks easy to play on it's not,cause this whole field is surrounded by hills on 3 sides. Which if you are very young and willing to climb you can get some excellent cross fires going. Try doing a capture the flag at the end of this bottle neck. You never know how many are hiding in the hill sides. About 10 of us were being held down by two players in on the hill side. 3 to 5 of us were sent packing before we got 1 shooter. Ronin and I being well into our yrs decided the hills weren't for us . So we decided to stay ground level after the first game. Until we discovered a small hill we could actually get up and were able to provide cover fire over the open portion of the field for players moving up. You would be surprised how far a Custom 98 will shoot with some nice METEOR paint and open area. If you know how to take advantage of a hill for direct fire support, you can own the field all day long and never get hit. I actually ran a little today and tried to take a few players out. Which worked out. You never stay on the same team thru out the day. The games are always changing and the teams change at every game. It keeps the playing field even and fun. I was told the new field rental guns they are looking at are G3s, but logistics determine that. I'll see next time I'm here what was finally bought. I'm looking forward to playing here when away from home. So if anyone has any questions or need info, please feel free to drop me a PM. MWR, If you read this and would like to add any info that I missed, please feel free to let me know. I met the longest playing Japanees paintballer in Japan, 15 yrs playing. Mr Kanda. I've been told is very sneaky and believe it or not he doesn't even shoot a case a Month and plays speed ball. His gun of choice is an MQ Super bolt. It was a privilage to meet him and be able to meet a player from a different culture. Although limited to getting what they need,there are a few nice guns floating around. AKA Vikings seem to be very popular. So that about sums up my paintball tour of Japan. It was Speedball day,but about a 20 mph wind was blowing and I wasn't sure how long they were going to be playing. If you ever join the Navy and make it this way,or if you are just on vacation,please visit this field and keep the cash flowing in and help support this fine program. Last edited by blackrain; 06-13-2010 at 10:12 PM. Team Blackrain is back in America. Our Japan Tour is over. As of right now our next big stop is Super Game 39 in Oregon and then Kit Splat in Silverdale,Wa. That may change. I will post a review of whatever event I attend. Last edited by blackrain; 04-05-2010 at 01:03 AM. Team Blackrain will be playing in San Diego till around June. Hopefully I'll get to play on a few different fields. Upon our return to Wa. I will be at North West Paintball for their July 3rd event of Aliens Vs Earth. So if you can make the event,come on out and meet the team. Team Blackrain has landed in San Diego. I guess now I'll really get my A$$ handed to me lol. Anyway looking to play Camp Pendelton this weekend. Team Blackrain has been playing at Alpine Paintball for the last two weekends. Will play a new field this weekend (8-9 May 2010). Not sure where,but will post notification. Last edited by blackrain; 05-06-2010 at 03:48 AM. Be sure to mark your calender for the Store Wars game on May 23 at Camp P.
Look for my thread in the West Coast section here. I expect no less than a dozen MCB heads will show up. I'm there. Sunday is my day off,so I should have no problem making it. I've already mapped out my Camp Pendelton route,as well as my Jungle Island route. Not sure about a speedball game play. Guess it wouldn't hurt since it's all beginners. Last edited by blackrain; 05-04-2010 at 02:14 PM. 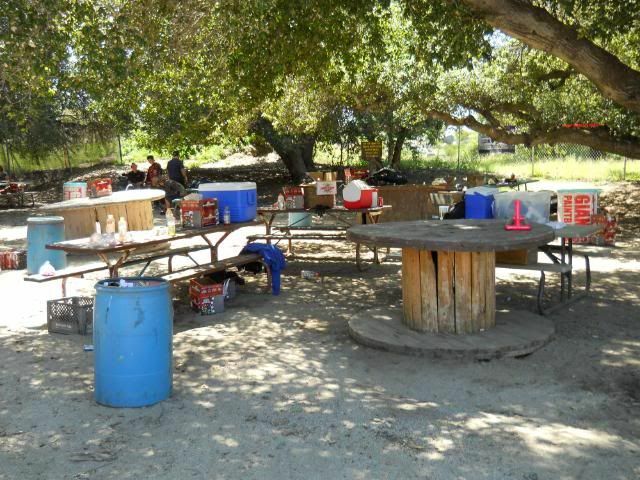 Make sure you head to the Paintball Park @ Camp Pendleton and not the Tournament Park. Big difference =) One is woodsball and the other is all airball fields. 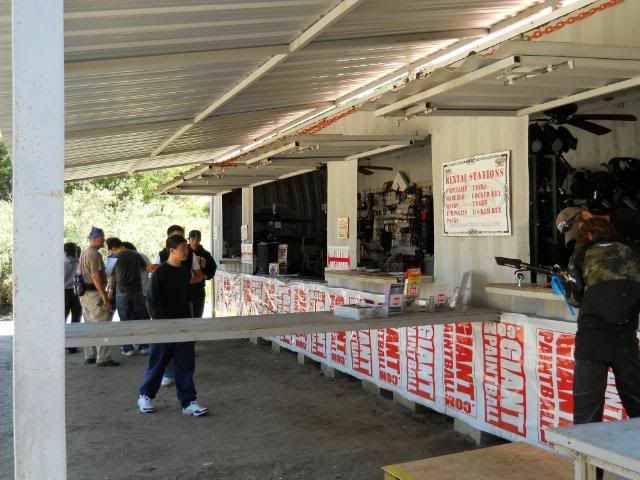 Store Wars is as the Paintball Park (woodsball fields). Excellent that sounds better. I just talked with Camp Pendelton and all they mentioned was a speedball tourney that weekend. What day does everyone want to me? Sunday correct. I'm there. So Store Wars it is. Last edited by blackrain; 05-06-2010 at 04:43 AM.